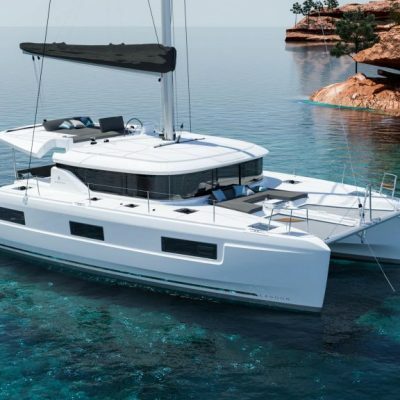 To ensure we can offer you the best deals, and most comprehensive specifications on some of the most popular NEW models of yachts and catamarans, we have pre-booked build slots for 2019 and 2020. 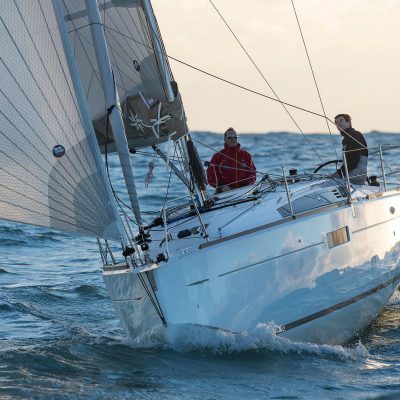 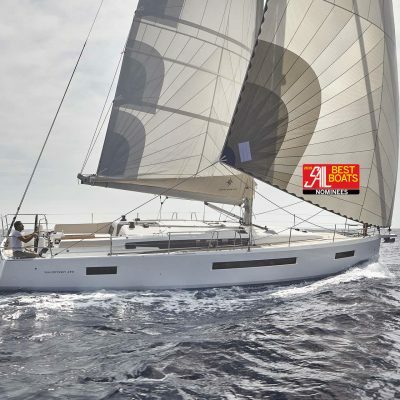 We’ve hand-picked some of the finest yachts available, including Cruising Worlds Mid-size Boat of the Year, the Jeanneau 410, their Best Imported Boat the Jeanneau 490, as well as the smaller but impressive 349. 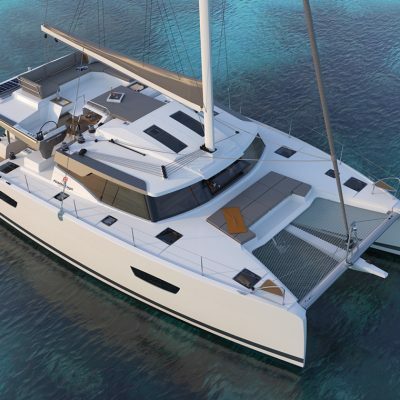 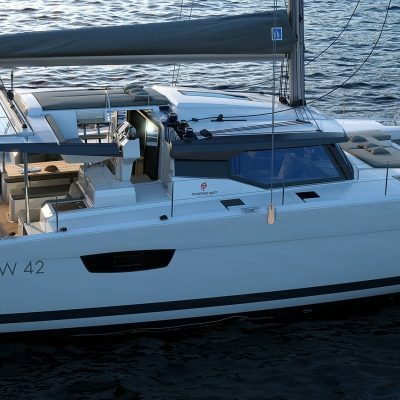 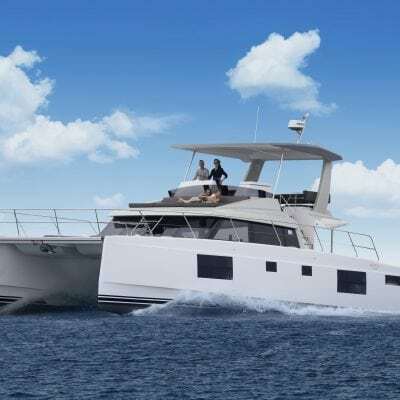 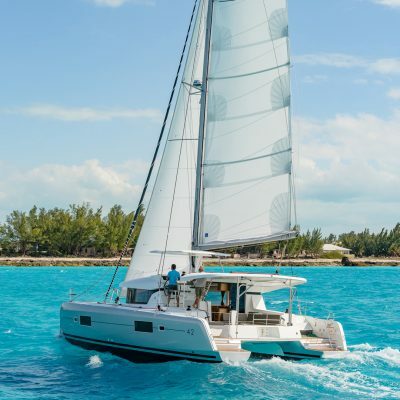 Together with the innovative Fountaine Pajot 42 and 45, the hugely popular Lagoon 42 and the groundbreaking Nautitech 47 Powercat, we have one of the finest selections of NEW boats available in the entire Caribbean. 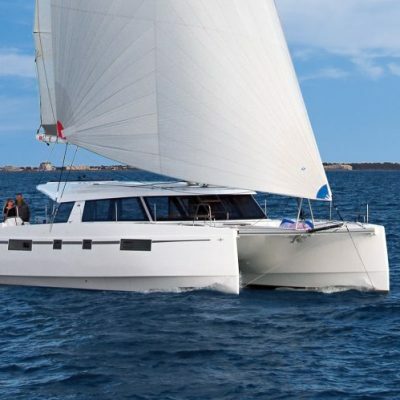 For pricing and specification of these or any other Lagoon, Fountaine Pajot, Nautitech, Jeanneau, or Bavaria please contact us here. 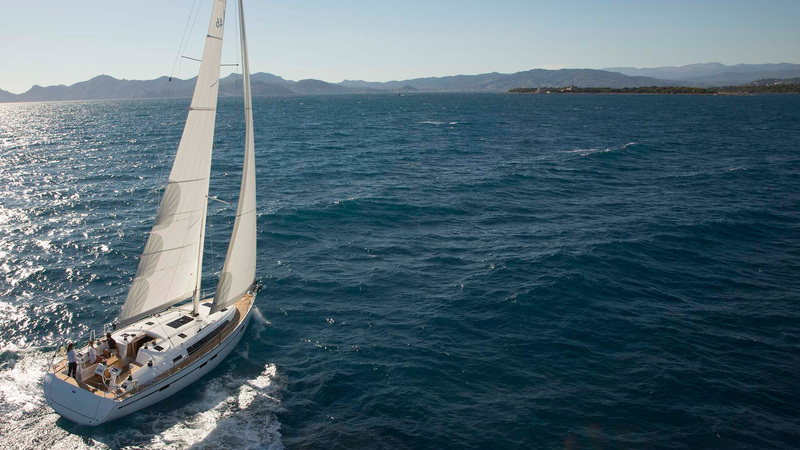 Or email our yacht sales manager Robin Hodges at robin@horizonyachtcharters.com. 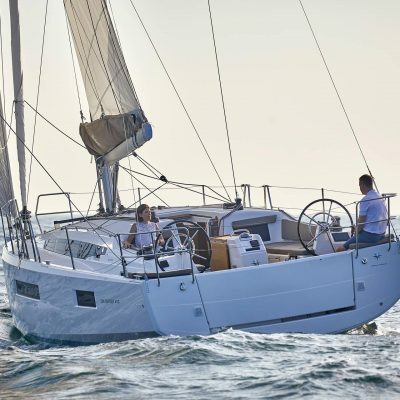 We also have a range of fantastic value, immaculate, nearly new boats, including the stunning Nautitech Open 46 available immediately.